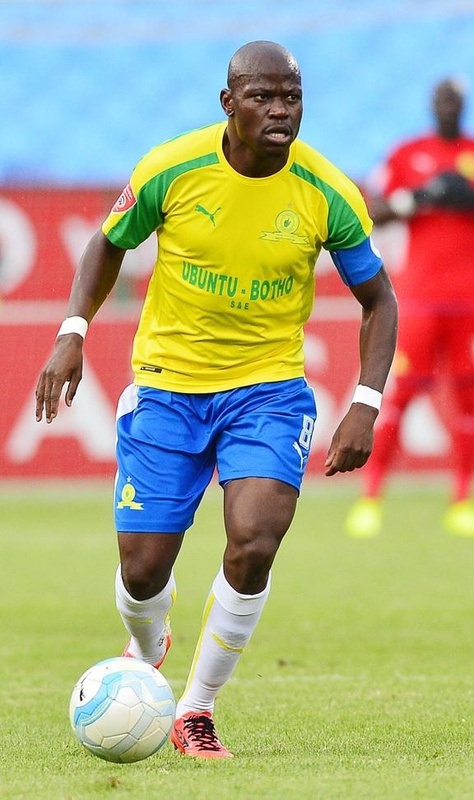 MAMELODI Sundowns midfielder Hlompho Kekana is very wary of a wounded Black Leopards outfit ahead of their Absa Premiership clash at Loftus Versveld Stadium tonight (7.30pm). The tough-as-nails midfielder, who started his career at Lidoda Duvha, believes there is no right time to face his former club as they have become a spirited outfit under new coach Dylan Kerr. Kekana reckons the Limpopo side’s 3-0 loss against Bloemfontein Celtic at the weekend makes them more dangerous as they will be looking for an immediate response. Kerr’s charges had gone five games without a loss before the setback against Siwelele, a run that saw them climb out of the relegation zone. Downs, who sit third on the log, trail second placed Orlando Pirates by a single point and log leaders Bidvest Wits by six with three games in hand. They are also looking to go back to winning ways in the league after suffering their first loss of the season at the hands of AmaZulu. Kekana hopes they will be able to transfer their Caf Champions League form to the league and catch up to the Clever Boys and Bucs. Pitso Mosimane’s men are joint top of Group A after their 3-1 victory over Asec Mimosas last week. “We were disappointed by the result against AmaZulu, but we were able to put that behind us with the Champions League win,” said Kekana. “We need to do the same again in the league, the Caf result is now history, it’s no use dwelling on it. “We just need to take some positives from it and move on. Kekana said constantly shifting focus from one competition to another has been a challenge for Downs this season, but insists it’s what separates the good teams from the great. “It’s not easy,” Kekana added. “We always try to win every game and every competition we participate in. We want to improve with every game. This is a big club that prides itself on winning trophies, it’s tough on players but we do it for our fans. He said their aim is to win the PSL title and the Champions League, something that he said can be done. “It reminds me of 2016,” he added.